Apple probably never expected the iPhone 8 and 8 Plus to remain so popular for so long, given their outdated designs, unimpressive LCD panels (at least compared to the OLED screens of the iPhone X, XS, and XS Max), as well as their lack of modern Face ID technology. Then again, while the iPhone XR was seemingly not deemed affordable enough by as many people as initially anticipated, it’s hard to argue with the $599 starting price of a brand-new iPhone 8 nowadays. Buying the “bezelicious” 2017 handsets in refurbished condition can be a great way to save a little extra money, although Apple appears incapable of keeping up with demand, selling just the iPhone 7, 7 Plus, and iPhone X in a renewed state with a full 1-year warranty at the time of this writing. 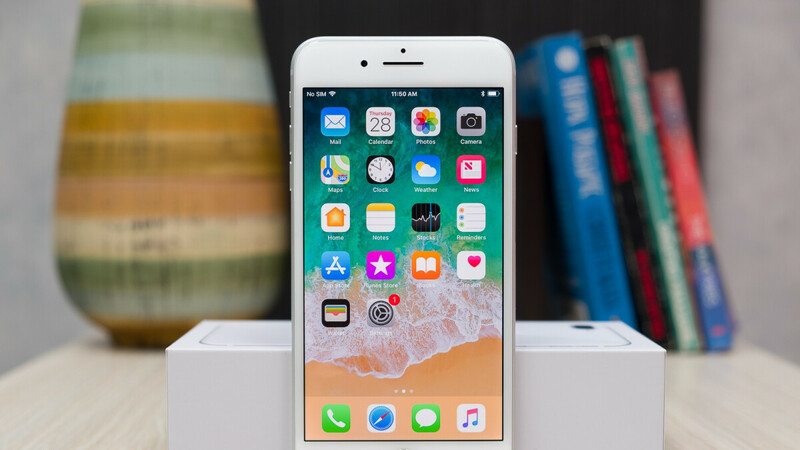 Luckily for bargain hunters, Woot is running a one-day sale on iPhone 8 and 8 Plus refurbs starting at a measly $379.99. That’s a whopping 120 bucks less than what Apple used to charge for a refurbished entry-level iPhone 8 configuration, but the massive price gap is largely justified by warranty terms and the physical appearance of the heavily discounted handsets. Woot, which is an Amazon-owned retailer specialized in limited-time deals on used products like these two, can only provide a 90-day warranty, also warning buyers of a “moderate level of wear & tear” to be expected from the iPhone 8 and 8 Plus. Otherwise, the devices are said to be in “full working condition”, so their prices still seem fair. We’re talking 380 bucks for a 4.7-incher with 64GB storage, $440 as far as the 256 gig variant is concerned, $480 if you’re interested in a 64GB iPhone 8 Plus, and finally, $540 for an 8 Plus with 256GB digital hoarding room. All products are available in multiple paint jobs, with unlocked GSM network support for the likes of AT&T and T-Mobile. Shipping is free for Amazon Prime members, with estimated delivery dates ranging from February 15 to 21 right now. they mean a recycled phone? $440 for the 256GB? That's a good deal for a lot of storage. "given their outdated designs, unimpressive LCD panels (at least compared to the OLED screens of the iPhone X, XS, and XS Max), as well as their lack of modern Face ID technology." And iPA's rating for this phone is 9.2. They even wonder why their readers call them 'i'PA.